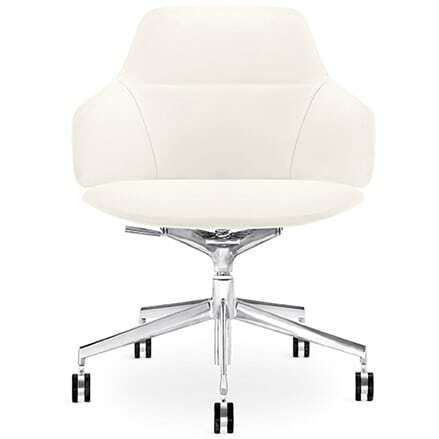 Very elegant small conference chair from the Arper Aston collection. Aston 1930 is also available as Aston 1927 with high back rest and as Aston 1924 with extra high back rest. Do you have a question about "Aston 1930"? How can we contact you?